WALK TO UF MEDICAL SCHOOL, SHANDS HOSPITAL, AND UF CAMPUS! 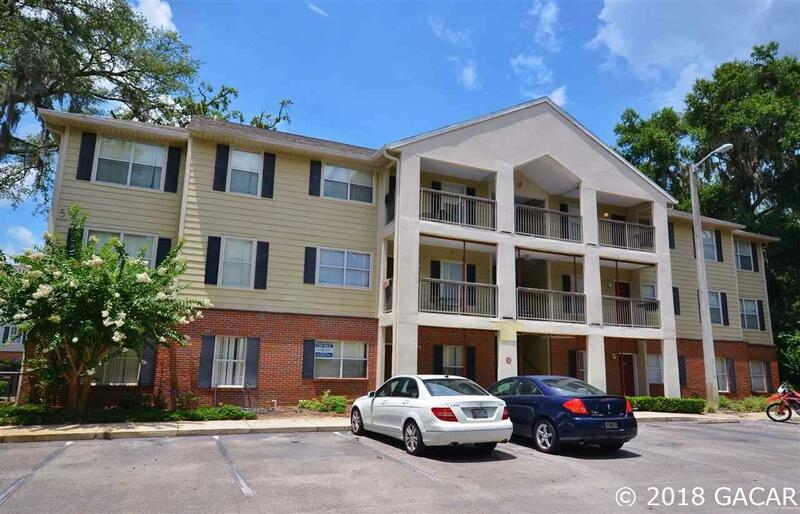 This spacious 2 bedroom condo is located in a community that includes 24 hour fitness center, beautiful pool, clubhouse, and bus stops directly outside of the complex that take students to Campus. Walk out of the complex and directly onto Campus! Perfect for Medical, Dental, Vet, Undergrad Students and anyone who wants to be close to UF Campus!